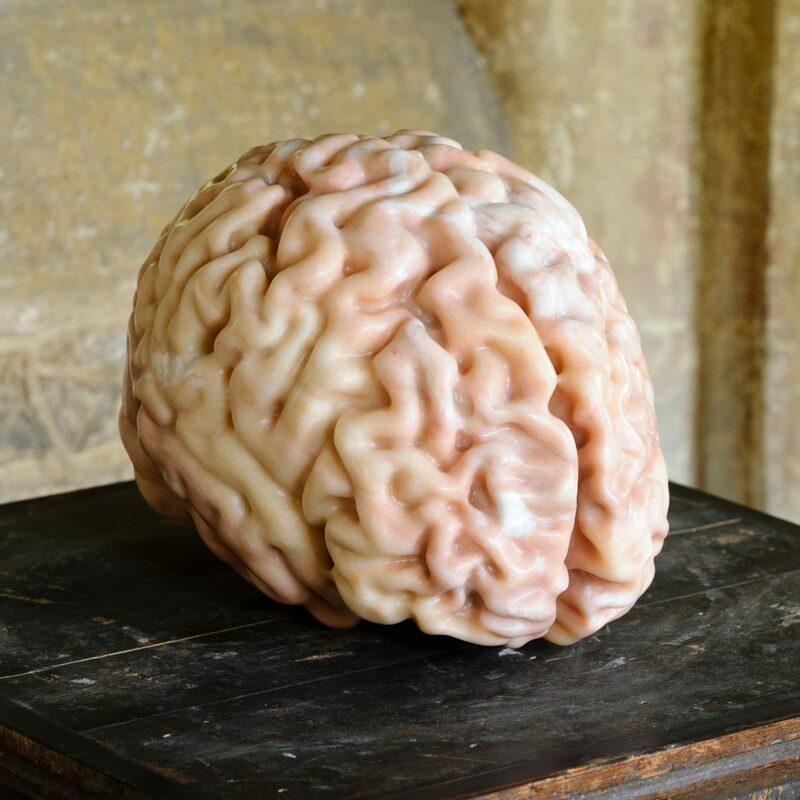 Katharine Dowson - on form | sculpture: the showcase for contemporary sculpture in stone at Asthall Manor, Oxfordshire. Katharine studied Sculpture at the Royal College of Art. She has exhibited worldwide and is included in numerous collections, including the Wellcome Trust and The Arts Council Collection, Gift of Charles Saatchi. Recently she was commissioned by the Bill and Melinda Gates Foundation for The Art of Saving a Life and in 2015, was the first artist to exhibit in Oxford University’s Chemistry Department in Sculpting Science. She is a regular exhibitor at the Royal Academy Summer Exhibition. 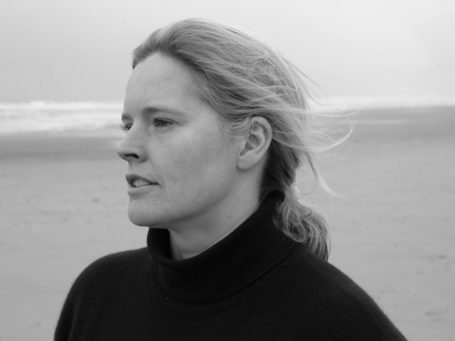 Katharine’s inspiration comes from the scientific world. She works in various media, especially transparent materials and glass, which she uses as a metaphor for a membrane, a fragile skin that is translucent, revealing a hidden interior. Working in marble for on form is a new departure. 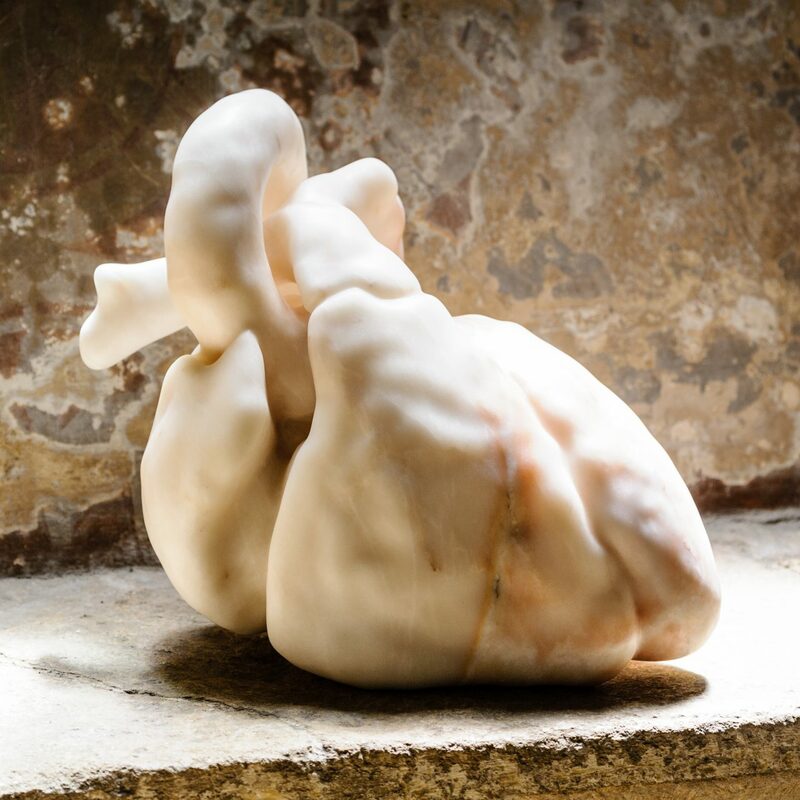 Exhibited are Katharine’s own heart and brain from her MRI scans. They are two and a half times life size. The tactile quality of the marble is part of the work. The ability to feel and caress, in an intimate way, the organs that hold such a mystique to the human psyche is an important component to the work.